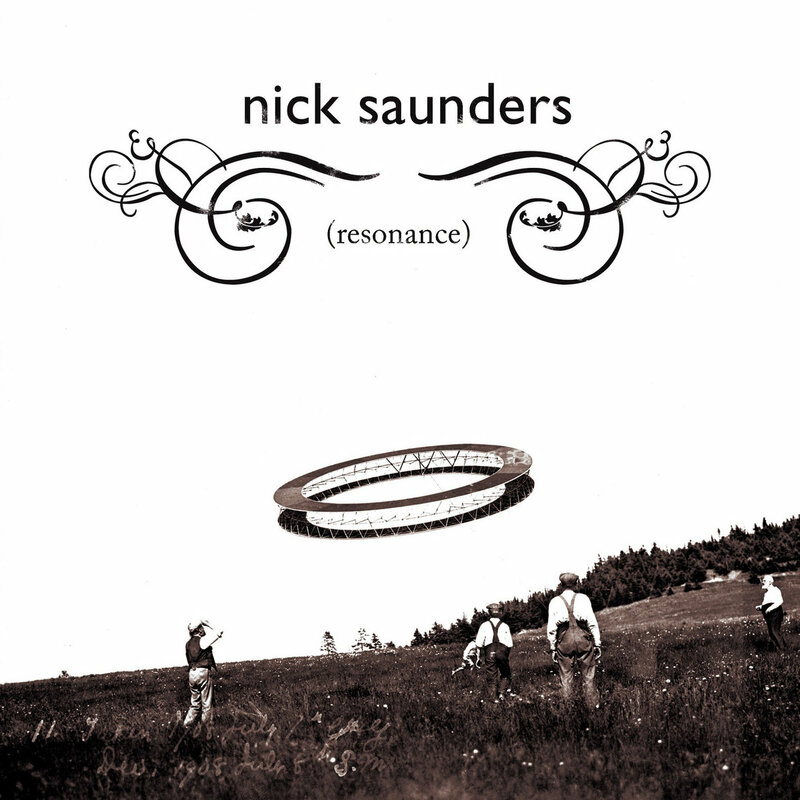 Resonance, the critically acclaimed debut from UK singer-songwriter Nick Saunders, was originally released in 2006 on the micro-independent Liverpool label Digital Wings. 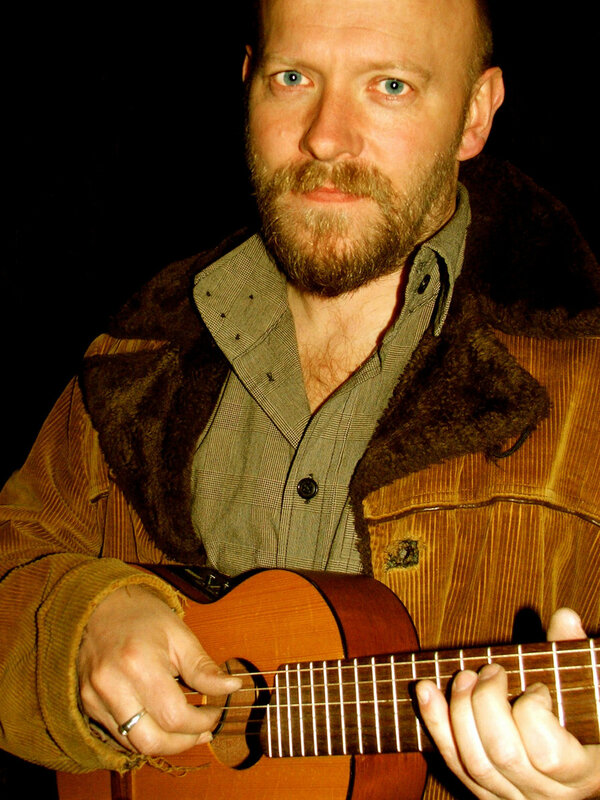 It became one of the most sought after acoustic gems of the year. 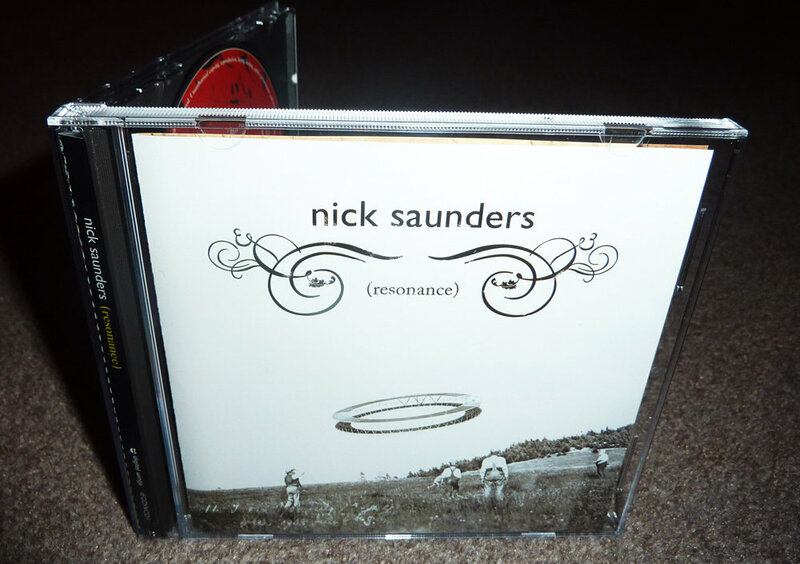 The final stock of the original CD release has now been made available through the Mash Tun label. 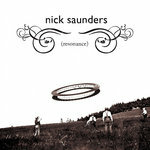 In addition to the gorgeous full colour artwork, when buying the CD, you will also receive the digital version of the album, including rare bonus tracks The Reckless Son and Paraffin. Only 250 copies remain. Can you cross an ocean blue for me? Nick Saunders is a singer-songwriter based in Devon in the United Kingdom.